Boxing and betting are two things that have come from far together; they have been hand-in-hand for decades, perhaps a bit too near to each other in some cases. Betting on boxing was much more commonplace than wagering on the NFL during the early 1970s, but a number of people were turned away from betting on boxing by fight-fixing allegations as well as appalling decisions by some judges. However, for the bigger part, boxing has done a great job in trying to reclaim public trust in its integrity. If a bettor decides to wager on John Smith, he or she will need to risk $200 in order to win $100. On the other hand, a bettor who settles on Pete Brown will be required to risk $100 in order to try winning $150; and then a bettor who believes that the fight is going to conclude in a draw will have to risk $100 in order to try winning $2,000. When wagering in boxing, if your fighter wins the fight, then you win the bet; otherwise you lose your money. If by any chance the fight ends in a draw, both wagers on the two fighters will be declared as losers meaning that the bookmakers and any bettor who may have betted on the draw will be the ones to smile all the way to the bank. If you decide to place your wager over the 6 full rounds, you are going to win your bet if both fighters are still in the ring by the time the 7th round kicks off. If you opt to bet on the under 6 full rounds, then you are going to win your bet as long as the fight is halted at any time before the bell that signals the conclusion of round No. 6 rings. If the fight is terminated between when the 6th round ends and when the 7th round begins, any person who had bet on over/under wagers will be proclaimed as losers, leading to another declaration of very delighted bookmakers smiling all the way to the bank. In this bet, those bettors who decide to back John Smith can only win their wagers if Smith scores an outright knockout or if the referee in charge halts the fight and announces him as the winner. But if the same fighter wins the bout by decision, those who bet on him would lose that wager, since he did not win the fight by KO or by stoppage. A similar situation would apply for the backers of Pete Brown where the fighter must win either by knockout or by stoppage, rather than winning by decision. 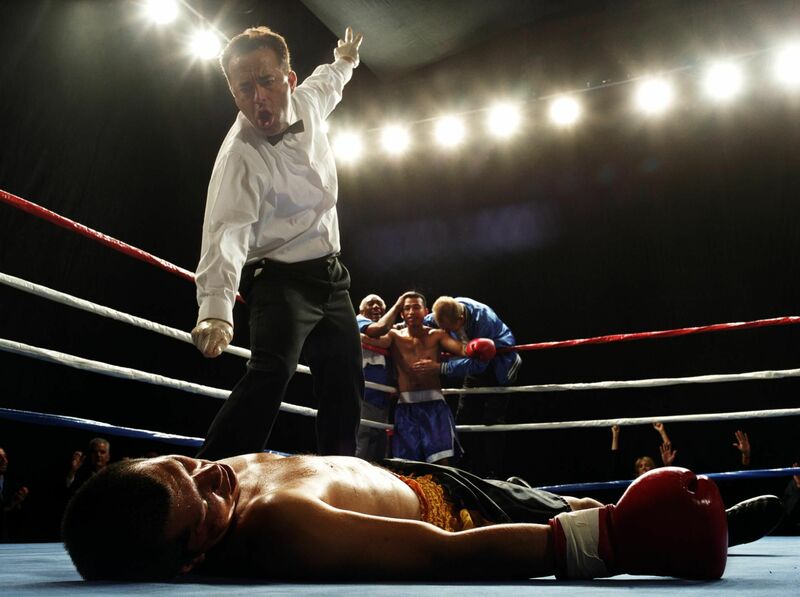 Now that you have learned about the basics you need when betting on boxing, next time a bout happens, I am sure you will be better placed to give your bookmaker a knockout punch by correctly picking the winner of that fight.